Izak Jenie is the CEO of JAS Kapital in Indonesia. He is the founder, as well serving on the board, of PT Digital Artha Media (operator of Mandiri e-cash, e-wallet). He also serves on the board of m-saku (Fintech mobile credit-card payment). He is currently focused on 3 main industries: Payment (credit card, cash and e-wallet), Mobile (mobile technology platform, carrier billing integration and mobile value added services) and Retail (omni-channel convergence between digital goods and retail outlets). Areas of specialisation and expertise include: payment, mobile, retail, Indonesian policy development, professional and public speaking, and Indonesian business and market strategizing. In his spare time, Izak mentors startups at the Founder Institute and at Ideabox. He enjoys listening to and playing classical piano music. Roger Benites is a Bitcoin enthusiast and audacious entrepreneur. He supports Bitcoin and Blockchain technology as ideology since the beginning. His own frustrating experience with money remittances in South America inspired him to participate actively in this new world full of opportunities to give solutions to the everyday problems of the common people. 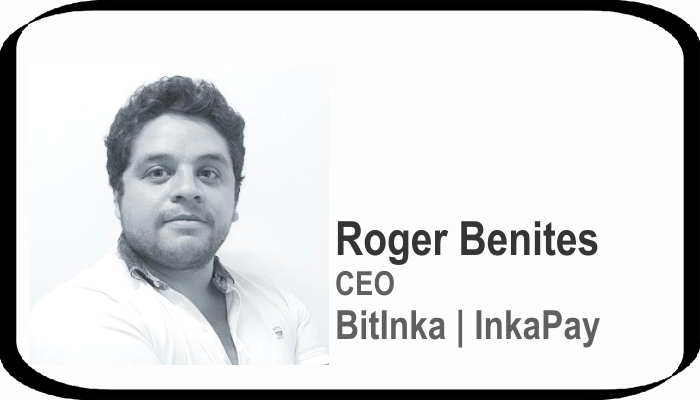 InkaPay, his new international payments and remittances platform, is a true proof of this and a sum of Roger's life experiences. 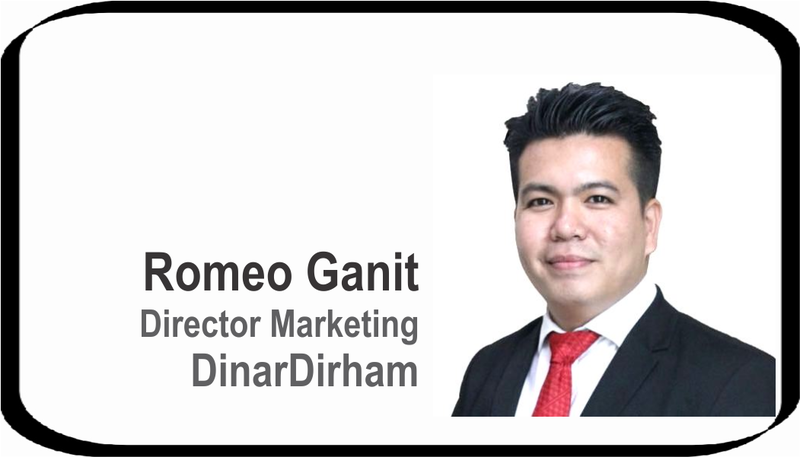 A highly motivated and hardworking individual, Romeo Ganit involve in Fintech industry blockchain and crypto currenciesover 5 years through his entrepreneurs networking relations in south east asia. High ‐ performing, strategic thinking professionalwith more than 12 years' experience in many field especiallyin Marketing and customer relation. Highly skilled at relationship‐ building with clientsand across organizations and teams;presenting, and interpersonal communication skills. Adept at assessing needs, generating options, and implementing solutions in collaboration with clients and stakeholders. Enthusiastic professional with proven ability to design and deliver training to a variety of individuals on topics Entrepreneurship and Digital Era. He received a Bachelor in Business Administration with a major in Marketing from University Utara Malaysia. Currently continues his MBA at University Malaysia Sabah. He has been active in the area of Fintech and Blockchain Awareness, conservation for over 4 years and has been a frequent doing training for young entrepreneur in SEA. His international experience includes programs and consultancies in SEA, Australia, Hong Kong and China. 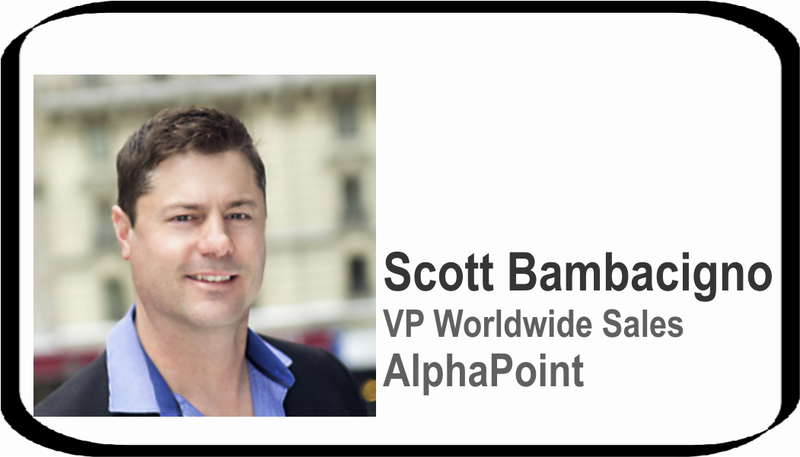 Scott is a founding team member at AlphaPoint. Prior to joining AlphaPoint, Scott invested 10 years at 3 Silicon Valley software companies where he successfully acquired many of the companies' largest accounts to date, managed a team of sales development representatives, and was responsible for key client acquisitions like IBM, Wolters Kluwer, BlueFly, and many others. Scott has also founded and served as CEO of two coffee companies, one focused on import and distribution of green coffee, and the second on creating and distributing retail products. With over 14 years of startup and enterprise sales experience, Scott is Head of Sales and actively building out the company's Sales and Marketing divisions. 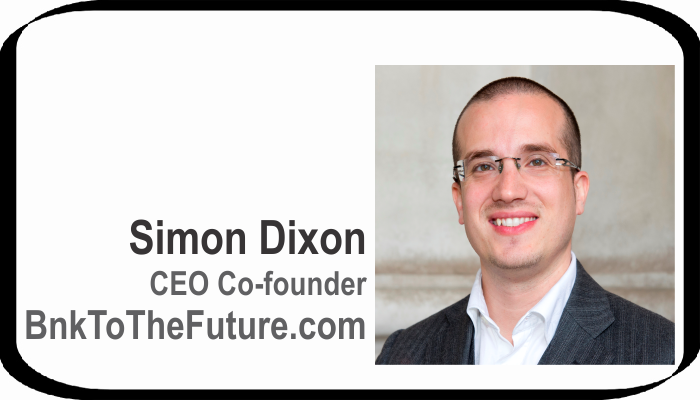 ​Simon Dixon is the CEO & co-founder of online investment platform BnkToTheFuture.com who have invested over US$130m in FinTech companies. An ex-investment banker turned Bitcoinder & author of the book 'Bank to the Future'. 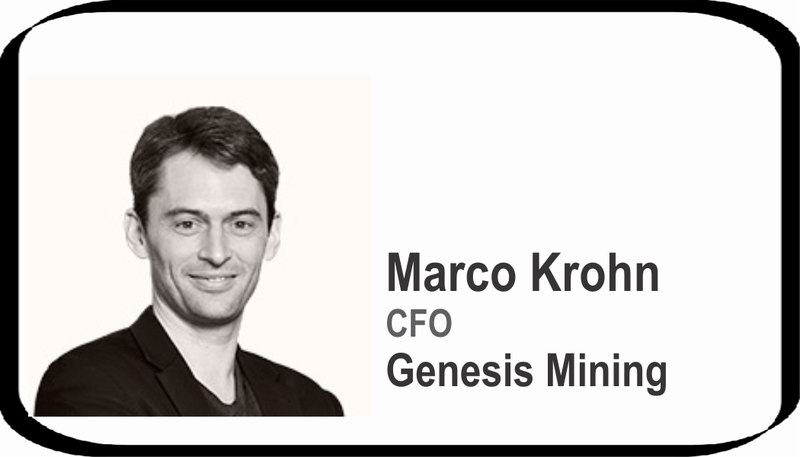 An active FinTech & Bitcoin angel investor with investments in BitPay, Unocoin, Kraken, BitPesa, BitStamp and over 40 others. You will find Simon regularly quoted & appearing in much of the major press & media including BBC, FT, CNBC, Reuters, Bloomberg, Wall Street Journal to mention a few. About Session: Using renewable resources to power mining farms should be the norm, not the exception. 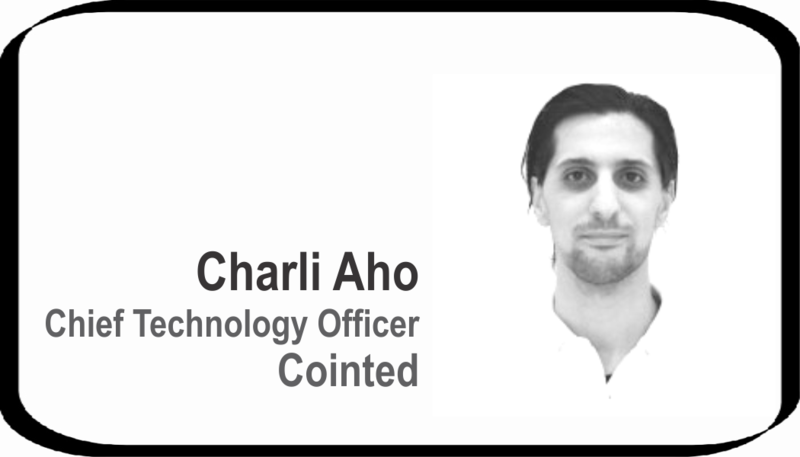 Charli Aho will also briefly discuss how Cointed thinks mining pools need to operate in the future to ensure decentralization in the world of cryptocurrencies - as just a handful of pools continue to hold more and more power. 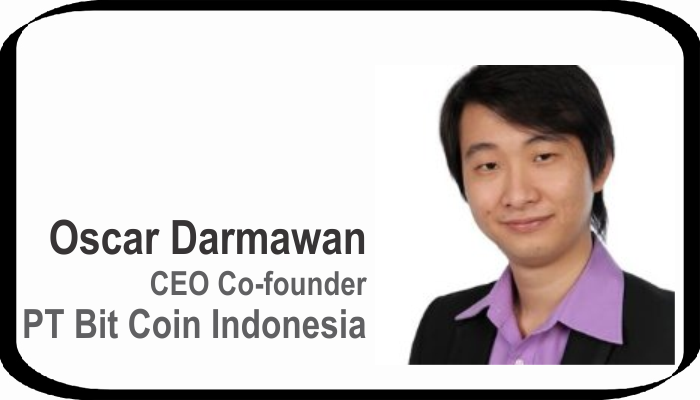 About Session: Cryptocurrency and its underlying technology named Blockchain, have been penetrating the Indonesian market since early 2014. Today, the demand of Cryptocurrencies, namely Bitcoin and Ethereum, as well as the application of the Blockchain Technology itself have been growing remarkably following the popularity on the global stage. Oscar brings you the latest news upon this topic and discuss about the potential of Indonesian market to surpass U.S or Chinese markets. About Session: Simon Dixon, CEO and co-founder of BnkToTheFuture.com, shares the history of Bitcoin and Blockchain, why it has risen so much in value and some future forecasts on how traditional finance will react to the rise and rise of Bitcoin as well as busting some common Blockchain myths. Public & private blockchains - how are financial markets becoming more collaborative? About Session: Sending money abroad is a problem. Times, costs, risks, legal barriers… These are the main problems of something as simple as sending money to someone who is in another country. The remittances market is huge, and it would be bigger if those problems were solved. Blockchain and InkaPay have come to resolve this, once and for all.